Here's a bit of info to get you started with us in this study. 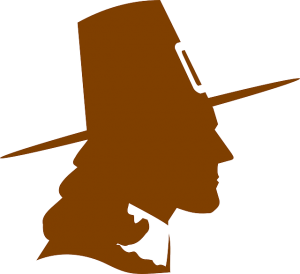 We will focus on the changes happening in the world in the 18th century. 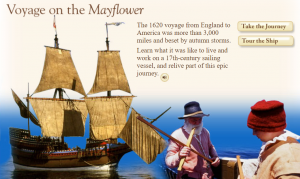 Come explore the Pilgrims, the Mayflower, and the Plymouth colony with us! CLICK HERE to see my YouTube playlist for this topic. Color in and label the colony of Massachusetts on a blank map of the Thirteen Colonies. Review location and name of Virginia which you have already colored in a previous lesson. 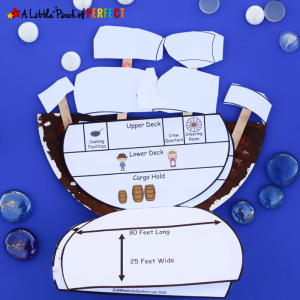 You could find lots of activities and readings for this topic, but I had to limit ours to what we could cover in a day or two. 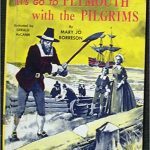 A great collection of resources is available on Meet Penny‘s Mayflower unit study blog post. Please note that all the links to Amazon are connected to my personal affiliate account.